One of our top sellers! 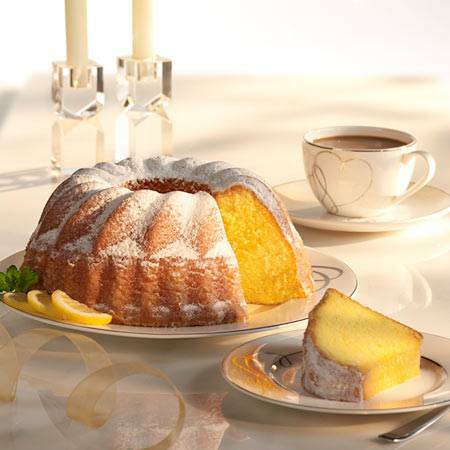 A light lemon pound cake covered with sweet and tangy fresh lemon glaze makes a perfect compliment for your afternoon tea or as a great gift. 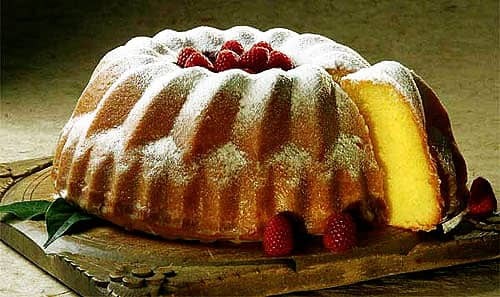 Lemon Lulu Cake is an inspired lemon pound cake (light, moist and lemony - but not too sweet) covered with a delicate fresh lemon glaze. Wonderful by itself or with your favorite toppings such as fruit, ice cream or sorbet, it makes an elegant party dessert. Keep one in the freezer for unexpected company.